The class will provide helpful tips, suggestions and guidance about how to implement weaning. Weaning has become complicated with the “new” method of baby led weaning as well as the guidance of around 6 months yet a lot of the traditional approaches of using purées are all over the supermarket shelves, are what our parents advise us and sometimes, under their breath, health practitioners. For me, weaning is the next step to be enjoyed and the course with accompanying handout will help you to be more confident and relaxed with weaning helping to lead to a happy, healthy baby at the end of it. The class is carried out in a relaxed setting in my home (or you can book a class in your home) and gives you the opportunity to ask lots of questions. There will be food demonstrated – looking at shape and size and texture. 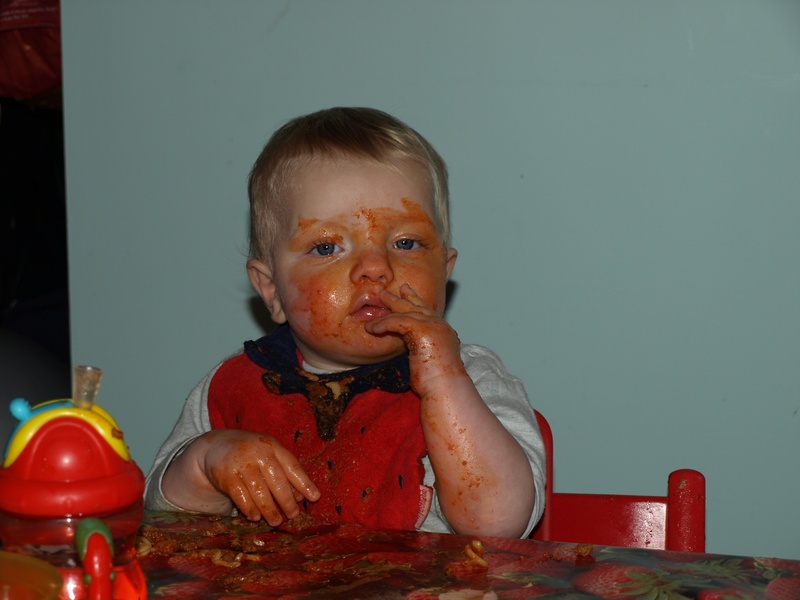 We discuss both weaning methods and a mix approach – information is provided, yet parents are encouraged to wean in the way that they want and follow their own instincts. The emphasis of this class is encouraging family mealtimes, real food and discuss some of the concerns around when, how, how much, etc. What should you give them? The course comes with a handout for you to take away. I am delighted that these classes are now available online – you can find them here: https://birth-and-baby-academy.teachable.com/p/weaning-bundle/. Unfooding – Have you heard of unfooding? Really interested in this – if you have, please let me know as interested to hear your experience.